Fürst was imported from Ofnethöhle kennels in Germany. 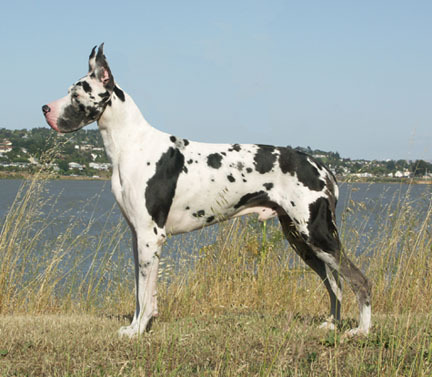 When Furst obtained his AKC championship, he was the first German bred Great Dane to do so in over 40 years. 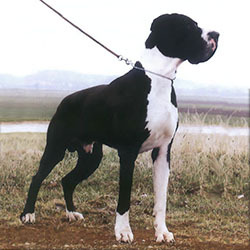 His class competition career included a prestigious Great Dane club of America National harlequin class win, over 15 other competitors. Furst quickly went on to become a multiple breed winner, #1 Stud Dog at the GDCAZ Specialty & a three time Award of Merit winner at Pacific Northwest Specialties, in his short career as a special.